It looks like Apple will not be moving away from its proprietary Lightning connector for its upcoming iPhones. 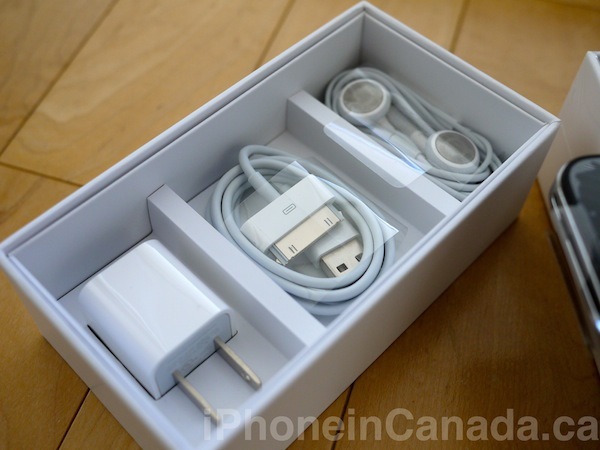 According to a new report from reliable Japanese blog Mac Otakara, Apple is expected to retain the Lightning port for this year’s iPhone upgrade, and it will continue to bundle the same 5W charging adapter in the box as a cost-saving measure. We can also expect to get the same Lightning EarPods and Lightning-to-USB cable, the report adds. That means you’ll have to continue to supply your own charging adapter if you want to take advantage of the iPhone’s fast-charging technology. The reason this comes as a surprise to many is that the iPhone remains one of the last holdouts in the smartphone world, as most modern phones have embraced the new USB-C port for charging and data transfer. By sticking with the same Lightning connector and included accessories, Apple will save money since it won’t be forced to develop other accessories. Replacing Lightning with USB-C would also require a USB-C EarPods in the iPhone box. On top of that, given that USB-C supports much faster charging speeds, Apple would likely have to place the 18W USB-C that ships with the iPad Pro in the iPhone box as well. 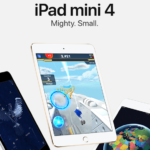 Additionally, the report notes that the new generation of Apple’s smallest tablet, the iPad mini 5, will feature the same design as the previous model. The tablet will feature a Lightning port, headphone jack, and Touch ID, and will feature an improved A10 processor.